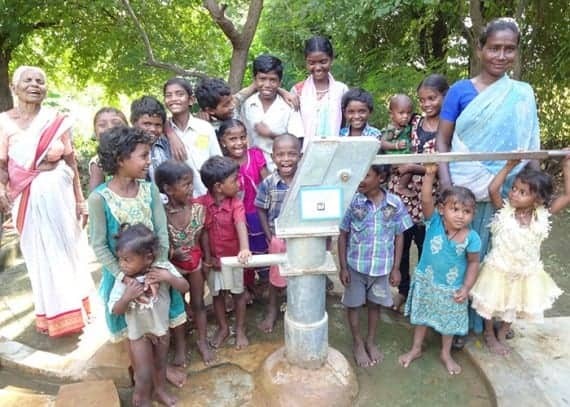 Drop4drop partnered with LNADJ & We Love to provide a well for the Ramapuram Yandi colony, Andhra Pradesh, India. The colony were previously reliant on a government issued water tank, however the tank was extremely unreliable due to continuous power cuts in the area meaning the water could be as infrequent as every three days. This forced the villagers to seek water from further afield taking up valuable time in their day when children could be going to school and women working a job.